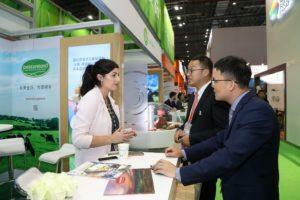 The ‘China International Import Expo’ (CIIE) took place for the first time this month in the National Exhibition and Convention Centre in Shanghai, China. The inaugural event was opened by President Xi Jingping as part of China’s ‘One Belt, One Road’ strategy to encourage global trade. Taking place in the world’s largest single block exhibition centre, with a total floor area of almost 1.5 million sq metres, the event ran from the 5th-10th November and attracted more than 400,000 domestic and overseas purchasers, according to deputy director of the CIIE bureau, Sun Chenghai. 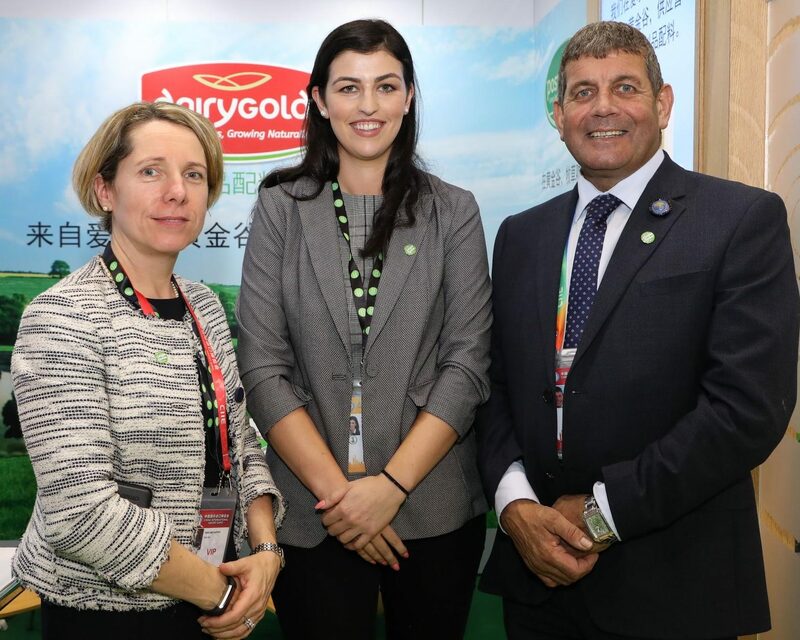 China has grown to the second largest market for Irish dairy and CIIE was a fantastic event to leverage the opportunity to further build Dairygold’s reputation in the market.